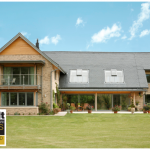 Simplifying Passivhaus: Beattie Passive build high quality, Passivhaus, energy efficient and healthy homes for all. 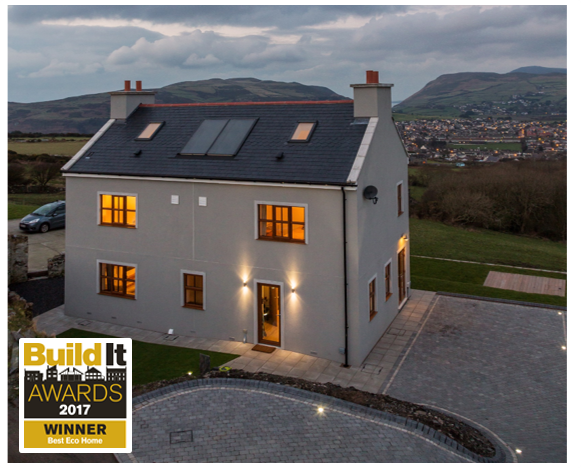 Our award-winning, innovative build technology not only simplifies delivery of Passivhaus but offers up to a 90% reduction in heating requirements and can be built to any design, shape or style of home. 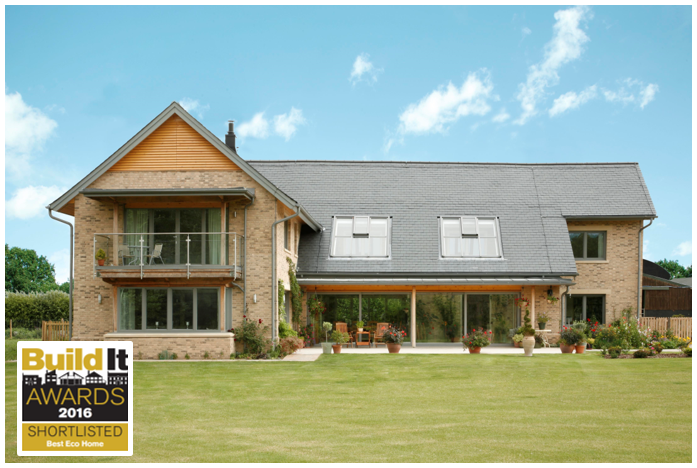 We are a British design innovation manufactured in the UK but certified by the Passivhaus Institute in Germany. We manufacture the structural thermal envelope (an airtight, waterproof, certified structure) off-site and erect for you to complete to turnkey or we can teach you to build a Beattie Passive structure through our comprehensive Training Academy. 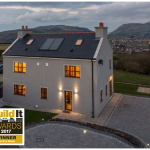 At Graven Hill we offer tailored finish, bespoke self-build homes and a selection of inspiring house type design options.